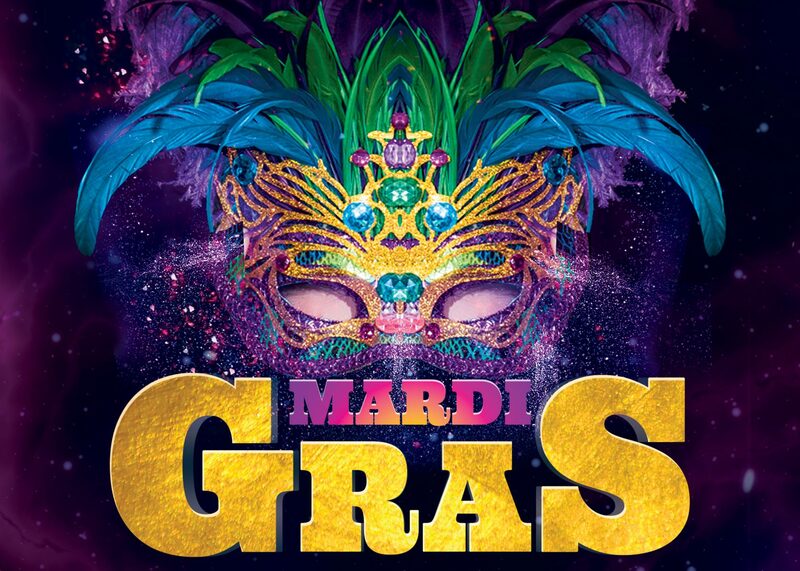 Tuesday, March 5, 2019, we will be hosting an annual Mardi Gras party. Join us to celebrate this annual celebration of fun, food, fellowship, and prayer. A lasagna dinner will be served at 6:00 PM and will be followed by some live comedy and will conclude with short prayer service. Free-will donations will be accepted. Total number of people including you that will be coming.